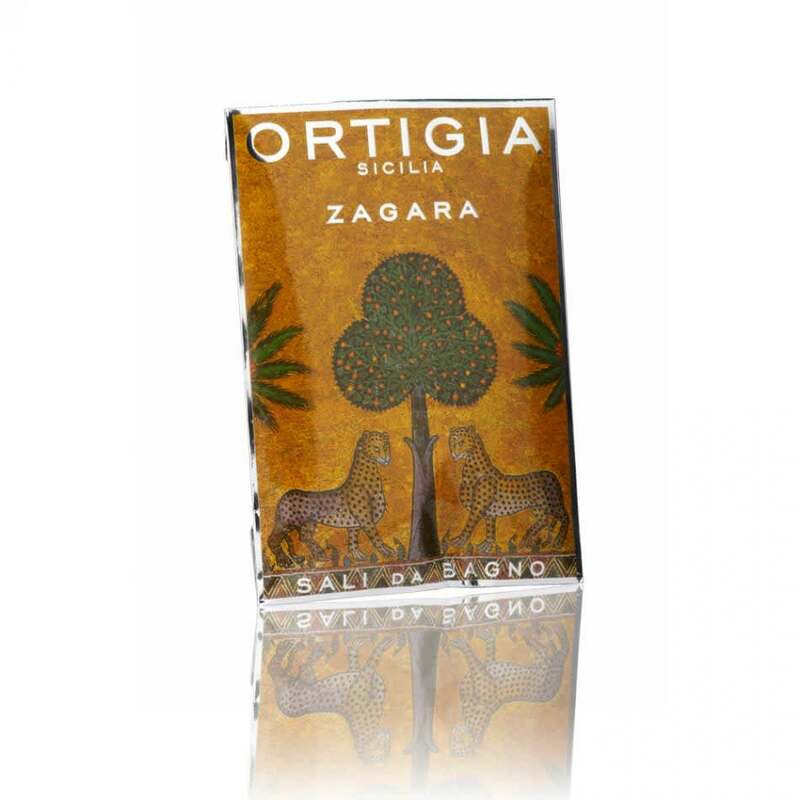 Ortigia travel-sized envelope of Orange Blossom bath salts by Ortigia. A modern revival of an ancient tradition, the salts dissolve in the bath making the water incredibly soft. Ideal for soothing tender skin and tired limbs.